When you purchased your vehicle, the manufacturer provided a list of the recommended service to ensure that your vehicle could be maintained properly. The maintenance procedures are designed to avoid many of the issues that occur as the result of car ownership. All vehicles have certain parts that need to be replaced on a regular basis. Putting off these repairs or delaying your maintenance can end up costing you substantially. When your vehicle isn’t properly maintained, you may find yourself forking over the cost of three years worth of maintenance on a single repair. When you simply go to the local auto shop to get your oil changed, you’re missing out on the full inspection that is recommended by the manufacturer. It’s not enough to simply get your oil changed, you also have to ensure that all of the parts and components are working as expected. 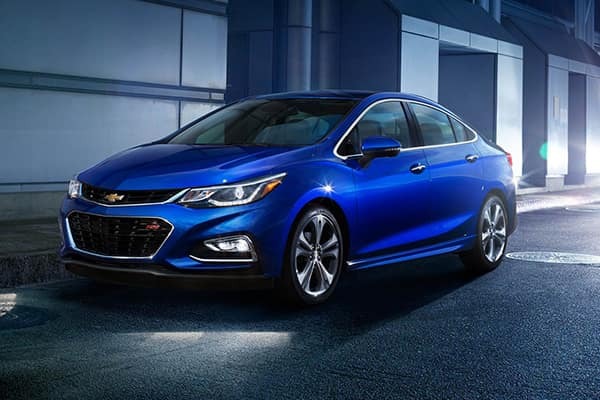 If you’re looking for a place to get a Chevrolet oil change in Libertyville IL, we can help you with oil change services at our Chevrolet Libertyville car dealer. It’s not just people who are trying to scare you when you hear about the pitfalls of not getting regular maintenance. Failure to maintain your vehicle can result in serious issues that may end up leaving you without a vehicle while your car is in the shop. One common issue is when a cylinder needs to be replaced because the vehicle isn’t getting the right mixture of fuel, sparks and air to power your vehicle. If this happens you, you’ll end up paying significantly for a repair. These sorts of issues can be easily prevented if you get regular maintenance and inspections. When you come down to our dealership, we can discuss your driving characteristics with you to determine the best maintenance schedule for your vehicle. Just because your manual tells you to come in at specific intervals, doesn’t mean that schedule is right for your vehicle. Don’t just settle for any Chevrolet oil change, get a professional oil change at our dealership in Libertyville IL. There are a few basic tasks that must be completed on a regular basis. The fluids in your vehicle can never run low as this can cause excess heat in the engine that will destroy your vehicle’s important components. The engine could fail if you don’t have the right level of fluids in your car. Additionally, you need to get regular oil changes. The oil acts as the lifeblood of your engine and when it gets dirty, the engine has to work harder. Not only does this wear down components, it can also cost you more at the pump. The tire pressure also needs to be checked regularly. When you run on low tires, you’re making the engine work harder since it has to put more torque into turning your wheels. The final basic task involves ensuring that your air filters are changed. When you change your air filters regularly, you can improve the performance of your vehicle. 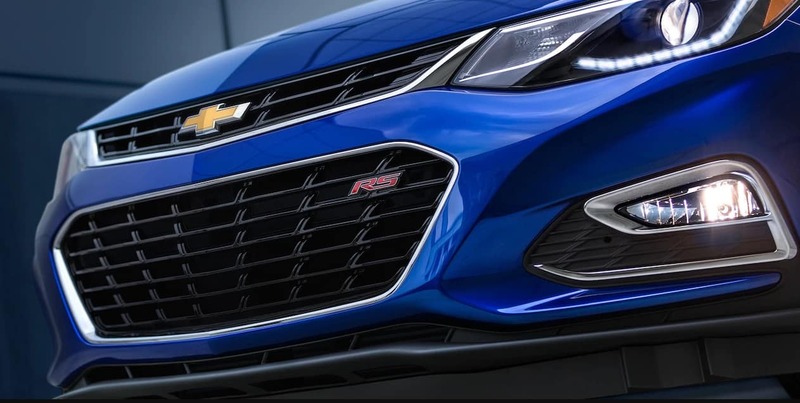 When you need a Chevrolet oil change in Libertyville IL, trust our mechanics to provide your oil change services at our Chevrolet Libertyville car dealer. If there is an issue that is affecting the performance of your vehicle, it’s important that you come in and get it checked out as soon as possible. Small problems can become major issues very quickly. If possible, you should stop driving your vehicle and get a ride with friends or use public transportation until you can bring your vehicle in for repair. 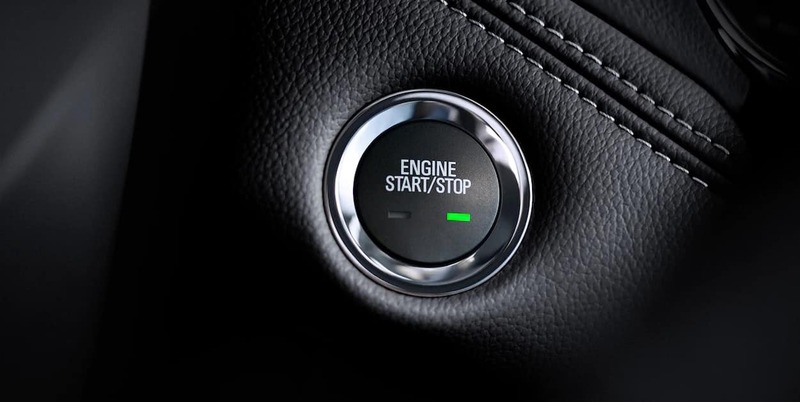 Don’t make a problem worse by ignoring the noises that are coming from your engine. Car problems don’t get better on their own. They only get worse, and you could be stuck with a massive bill if you don’t take care of your car properly. Come to our dealership to get a thorough evaluation and diagnosis on your car. A simple repair now could end up saving your thousands later on down the road. 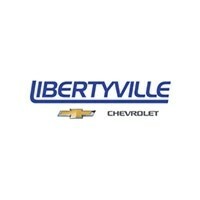 Get a certified Chevrolet oil change with our professional oil change at our dealership in Libertyville IL. When new parts are needed, you generally have two options to choose from. OEM parts are designed by the manufacturer to fit your make and model of vehicle. Your vehicle is tested with OEM parts and it ships from the factory with OEM parts. 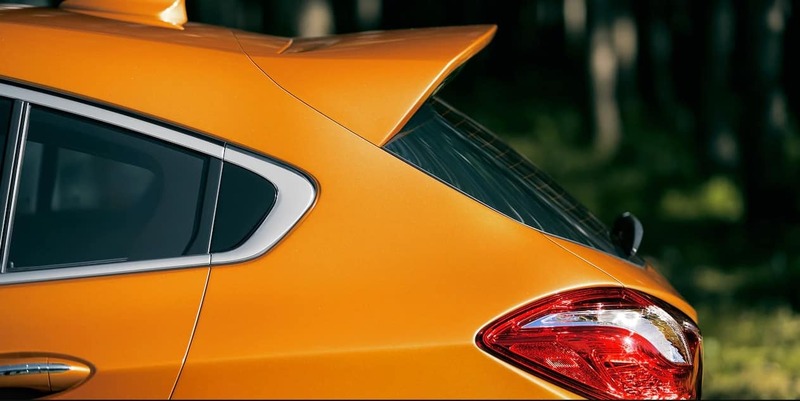 Our dealership uses only OEM parts in your repairs so that you can be certain you’re getting the best repair. The second option is to go with an aftermarket part. These parts may be cheaper, but you won’t be getting a part that is approved by the manufacturer for your vehicle. 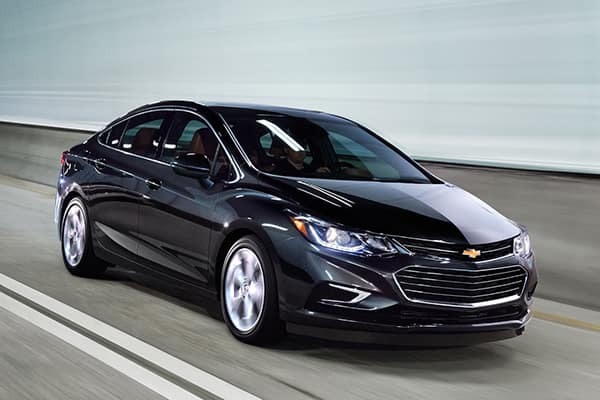 We are experts at providing a Chevrolet oil change in Libertyville IL, and we have a variety of full-service oil change services at our Chevrolet Libertyville car dealer. Come down to our dealership, give us a call or schedule an appointment online to get your vehicle repaired properly. We will take good care of you and your vehicle and introduce you to any of our offers and specials designed to help you save money on your next vehicle repair. Getting a proper Chevrolet oil change is best accomplished at our dealership. We offer professional oil change services at our dealership in Libertyville IL.